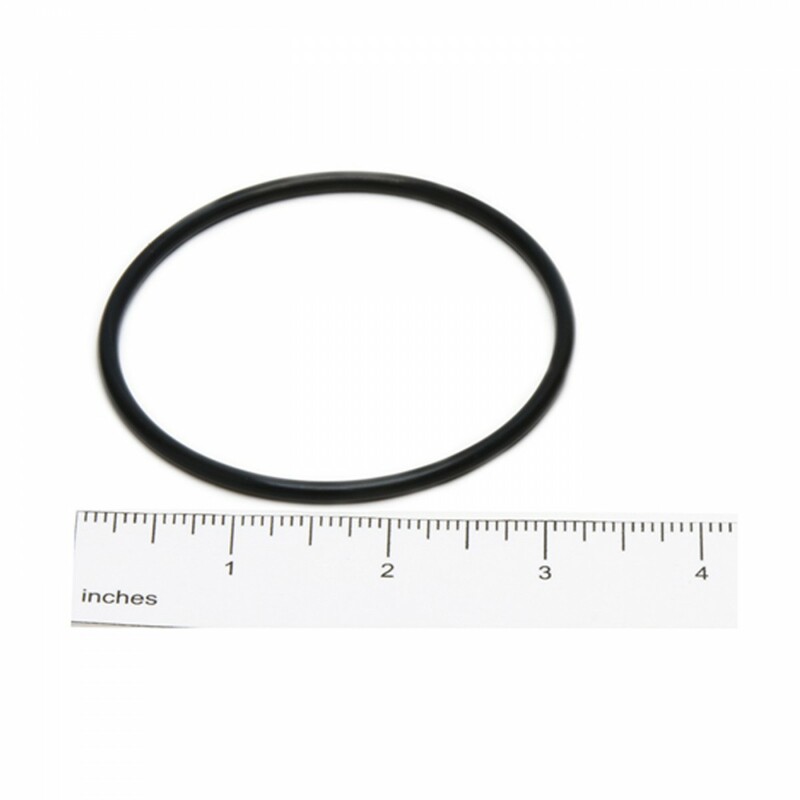 The Culligan OR-233 O-Ring is a genuine OE part engineered to fit whole house water filter systems from the manufacturer, including the SY-2000, SY-2100, SY-2300, SY-2500, SY-2650, US-600 and US-640 systems. Reduces the risk of water filtration system leaks if replaced with every third filter change. 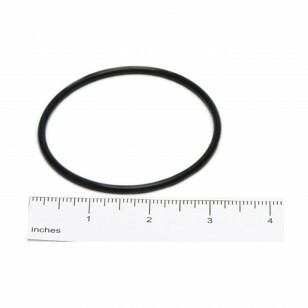 Stock up on Culligan OR-233 O-rings by ordering online at FridgeFilters.com.